From the streets of DC to the hills of Tuscany. From death to the utmost joy. 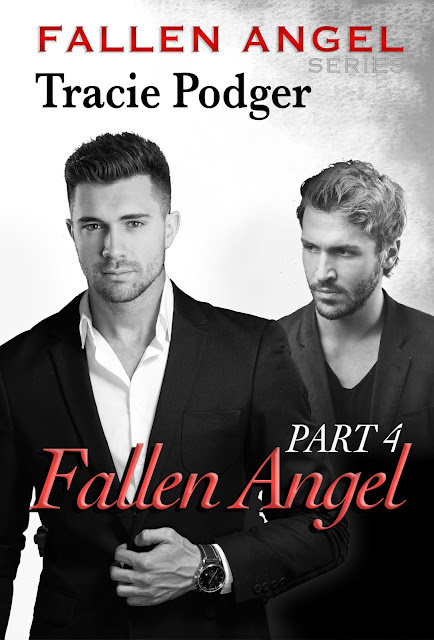 Join Brooke for the final chapter in the Fallen Angel series and witness the birth of a new crime dynasty. This is a story of discovery, of finding a past, of heartache, and the greatest of love. Contemporary romance for readers over the age of 18 years. 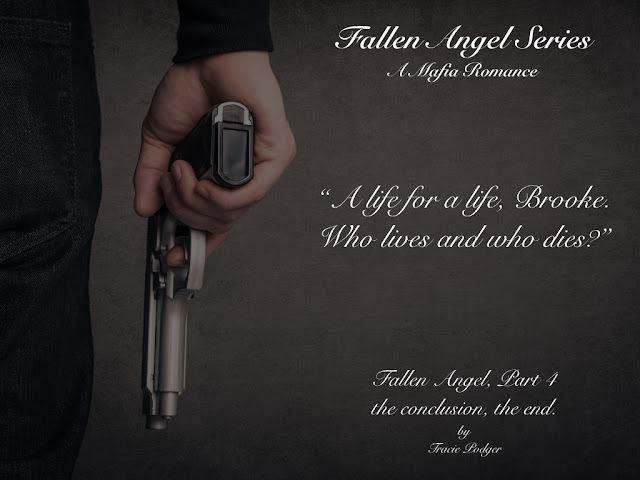 To start your journey and join the family, check out the series on Tracie’s Amazon Page.